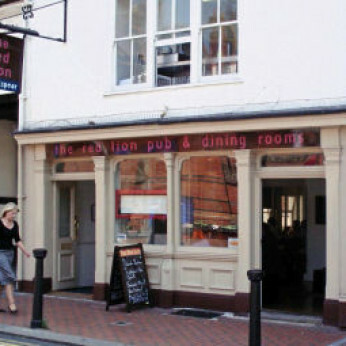 The Pad Thai Red Lion is an English and Thai Infused business that gets very lively at the weekends. The Thai restaurant uses traditional Thailand cooking with the marriage of western and eastern influences to harmoniously give you something uniquely Thai. The Red Lion pub accompanies old Tudor architecture with the modern lifestyle incorporated into the structure. The nightlife is crazy and the staff are even crazier, but that's what makes The Red Lion a unique pub with a relaxing and cosy atmosphere.